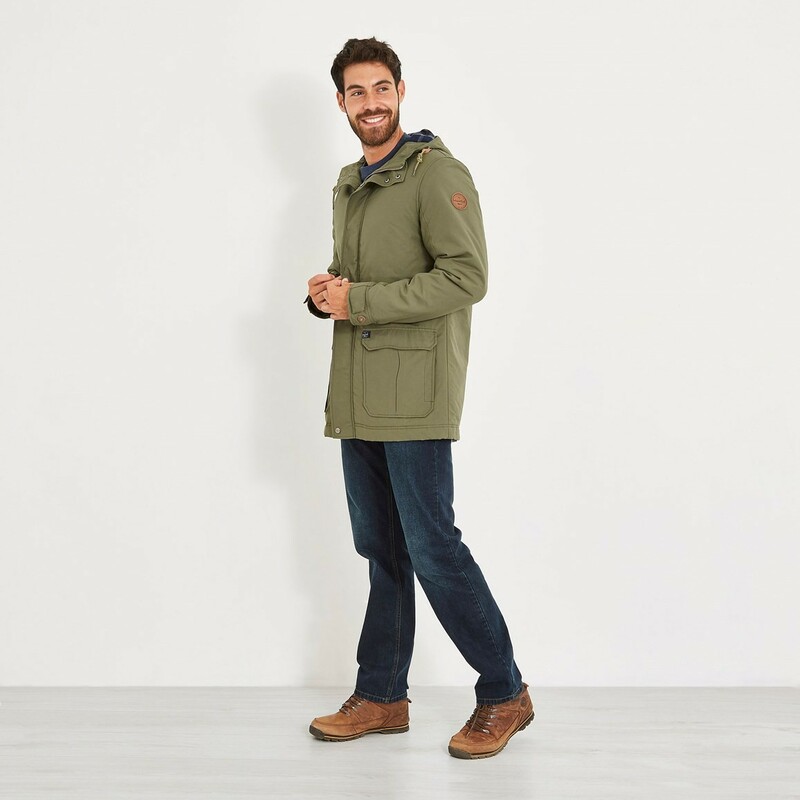 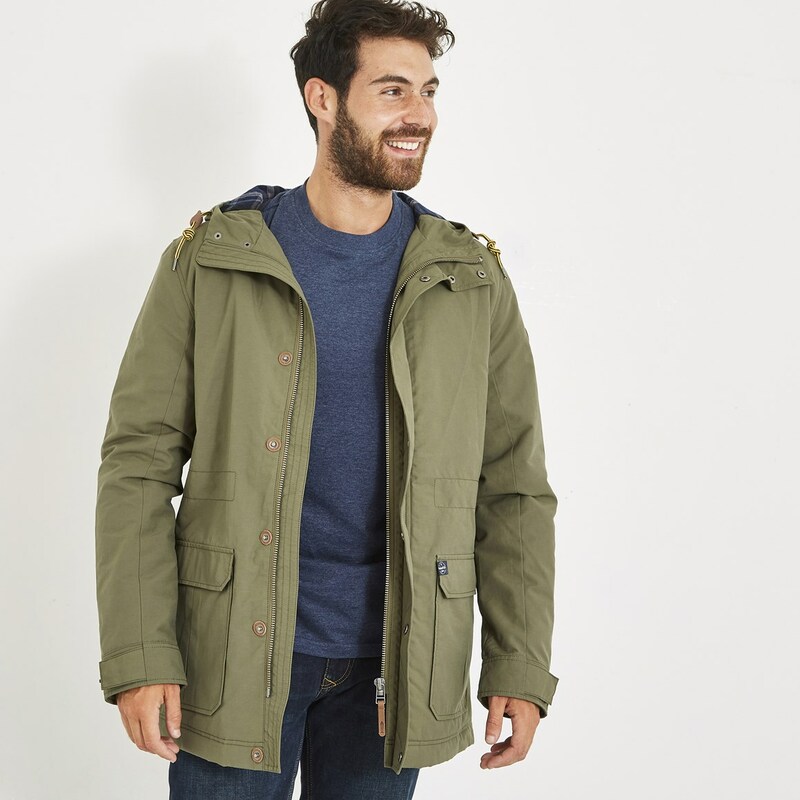 New for this season, the Taggan hooded wadded Parka jacket has a classic and understated look that is a practical and stylish addition to any man's winter wardrobe. 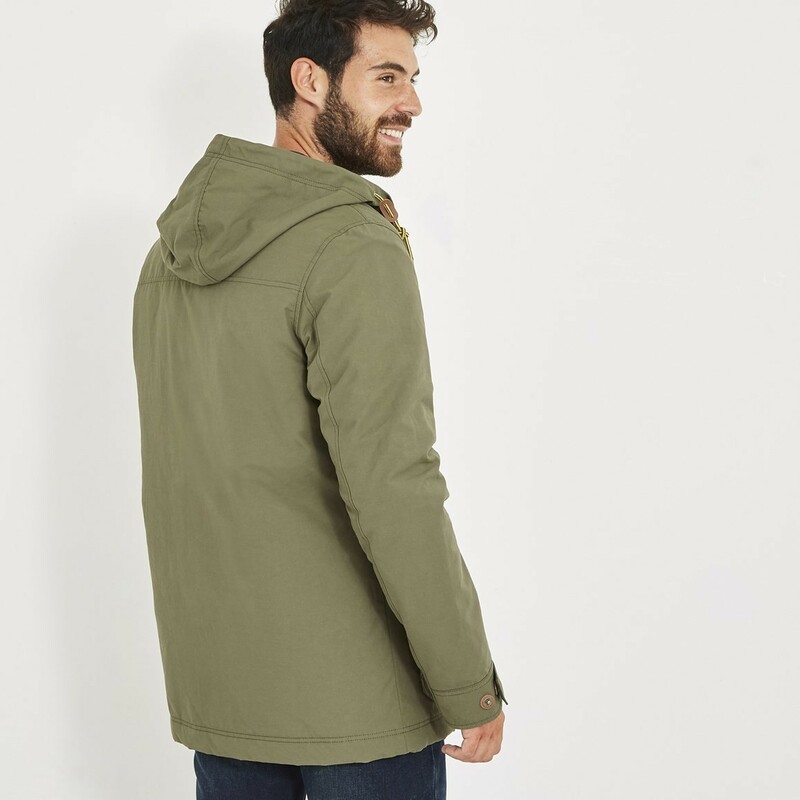 With a concealed full length zip, adjustable cuffs and a draw cord at the hood there are plenty of points of adjustment to ensure the fit is perfect and the cold air is kept at bay. 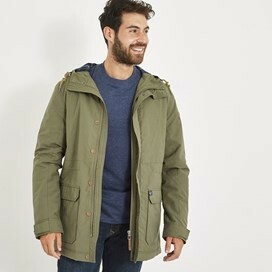 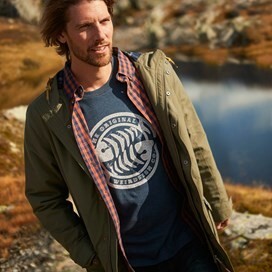 Don't forget to pack the capable, comfortable and hard wearing Taggan hooded wadded Parka jacket when you're off on your weekend away. Nice fit and feels good quality. 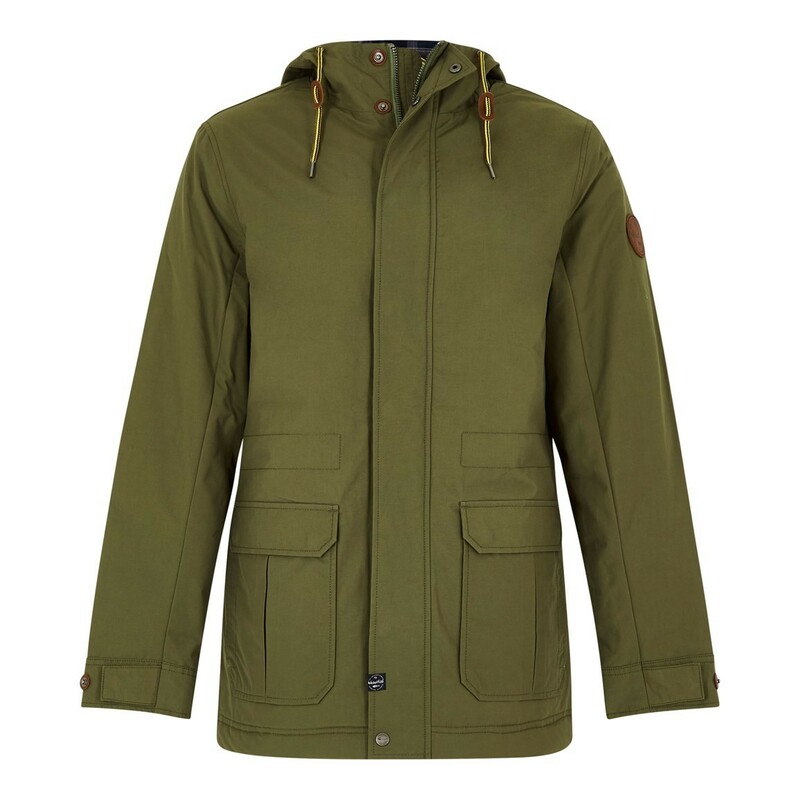 Not a coat for the 'really' cold winter days, but a great slightly lighter and less bulky option for cold weather. 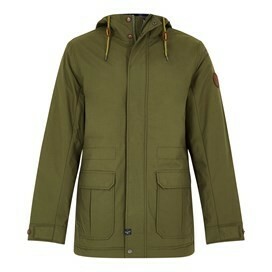 A Bargain at the price.A great fitting garment and well made.Typical Weird Fish.I am very pleased!.